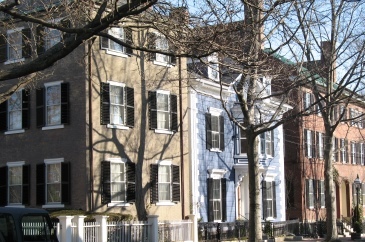 “What are we going to have for dinner” will be replaced for the next two weeks in Salem Ma with “where are we going to have dinner,” as the popular Salem Spring Restaurant Week is served up March 15-19 and again March 22-26. 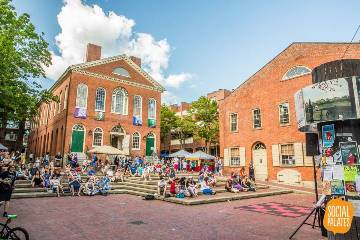 Long noted for attractions and history, Salem is coming into its own also as a foodie destination with a diverse menu of traditional and ethnic flavors among our restaurants. 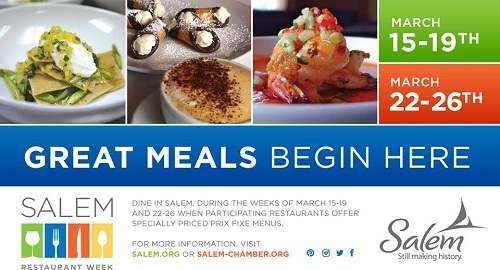 And as a way of thanking regular patrons and inviting new ones, Salem restaurants are offering either a two-course prix-fixe dinner menu for $18, or a three-course prix-fixe dinner menu for $28, or both (price does not include drinks, taxes or gratuities). Many of the prix-fixe menus include multiple choices for appetizers, entrees and desserts. 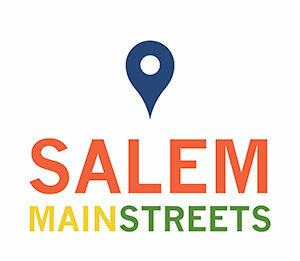 The Salem Chamber of Commerce, which serves as the voice for member businesses, represents, advocates and works to enhance the business and civic environment. To that end, it produces these restaurant weeks in March and November. There is a Facebook page, and the Chamber also provides links to special menus for this occasion. You will be treated to a wide variety of delicious foods – from steak to seafood, American to ethnic, there is something for everyone. Reservations are encouraged, therefore the Chamber of Commerce advises that you contact the restaurants directly. 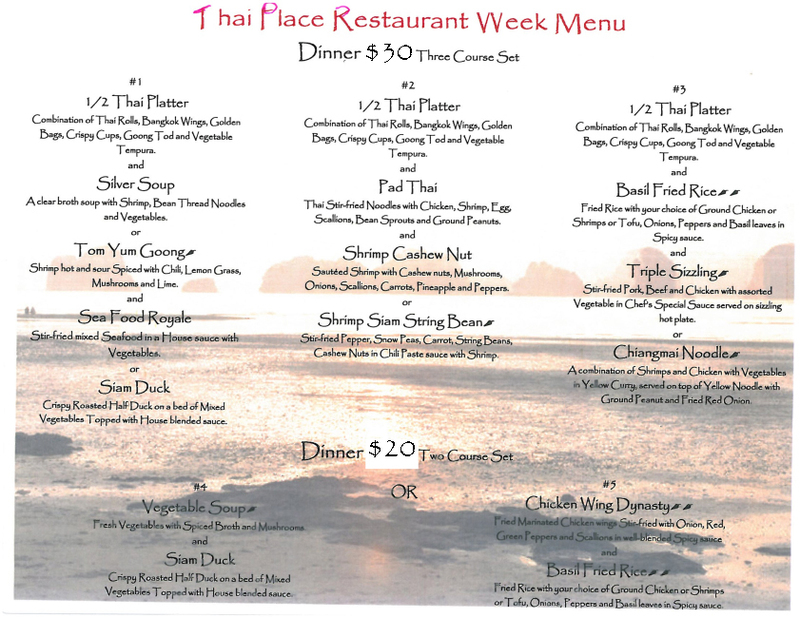 Please mention “Restaurant Week” when making your reservations. 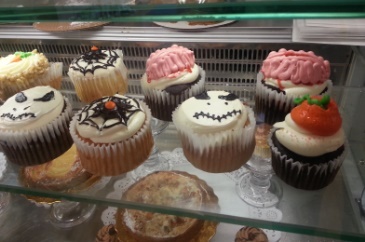 And don’t forget, save room for the dessert!